The Vet Liverpool Just Got Even Better! 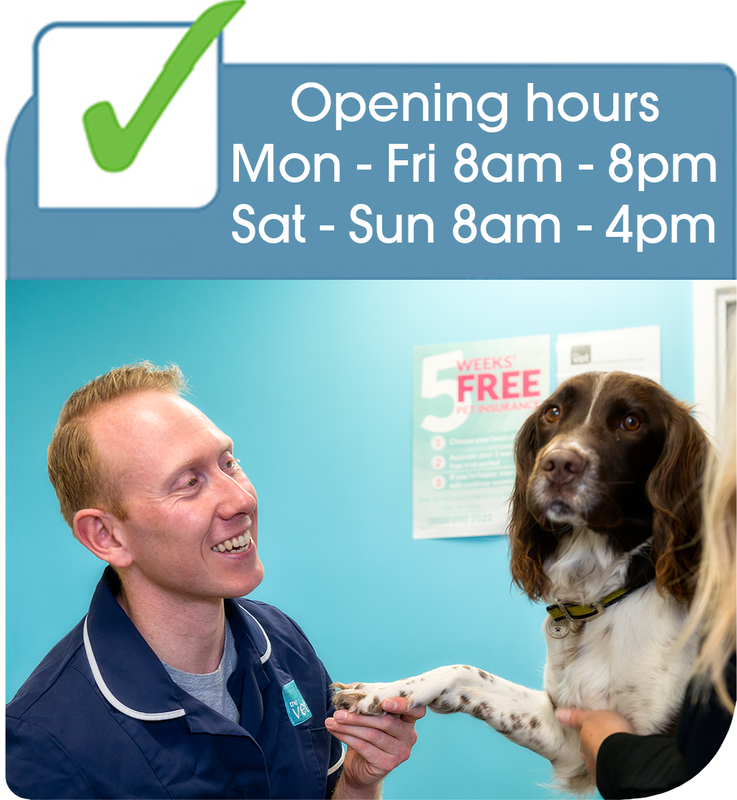 We’ve been listening to you, our customers and have made some exciting changes to make The Vet Liverpool even better to bring you and your pet the best and most convenient veterinary care in town. We’re happy to announce that from Monday 9th April we will be offering appointments as well as walk-in consultations. 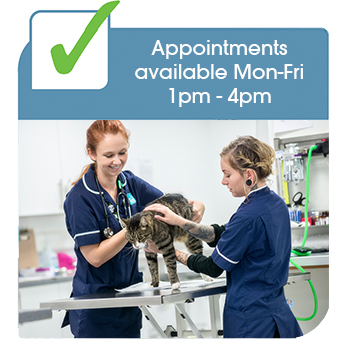 Appointments will be avalible Monday to Friday between 1pm and 4pm. 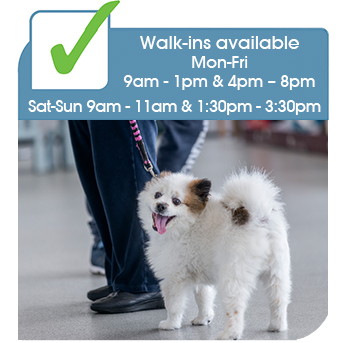 Walk-in consulting is also available Sat-Sun: 9:00am -11am & 1:30pm – 3:30pm. No appointments on weekends. Please speak to the lovely reception team if you want to find out more.